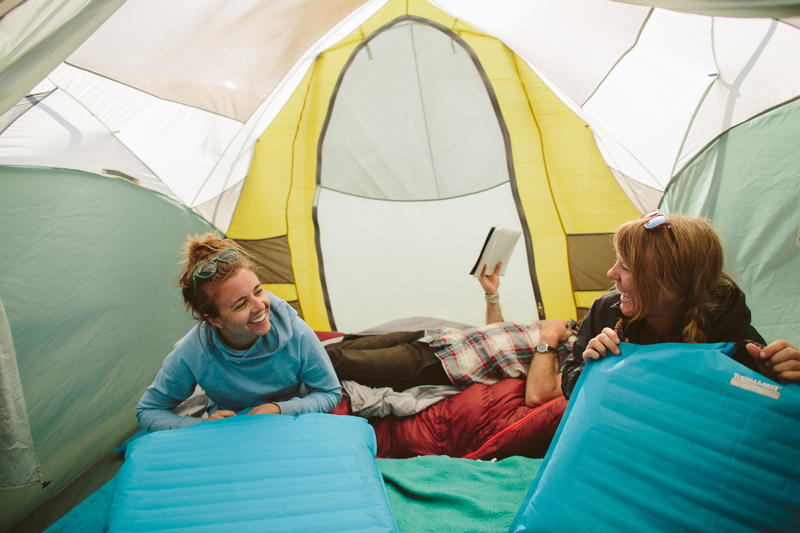 Your base camp is like an oasis. After a hard day of cragging, trail running or paddling, it promises comfort, relaxation, and tranquility. You can finally climb out of your boots, harness or wetsuit and enjoy the beautiful setting around you, sharing tales of that days exploits with a few close friends. 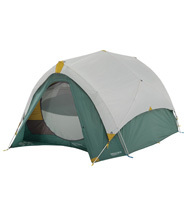 So, why would you want to end your night by climbing into the backpacking tent you keep in your trunk? Six days into the trip, and as many since our last shower. There’s something about the desert air though, that keeps you somewhat clean. Or at least that’s what we told ourselves. We were grateful, nevertheless, for the open mesh of our tent, for the breeze that kept the air moving through it at night, because with five people in one tent you really can’t have too much fresh air. Sometimes the best thing to do is leave everything behind and set out on the open road, and that’s exactly what we did. Five people, two well-equipped Tacomas, piles of gear and a lot of water jugs. Normally on a trip like this we’d have brought several tents and tucked ourselves away into little islands of privacy. 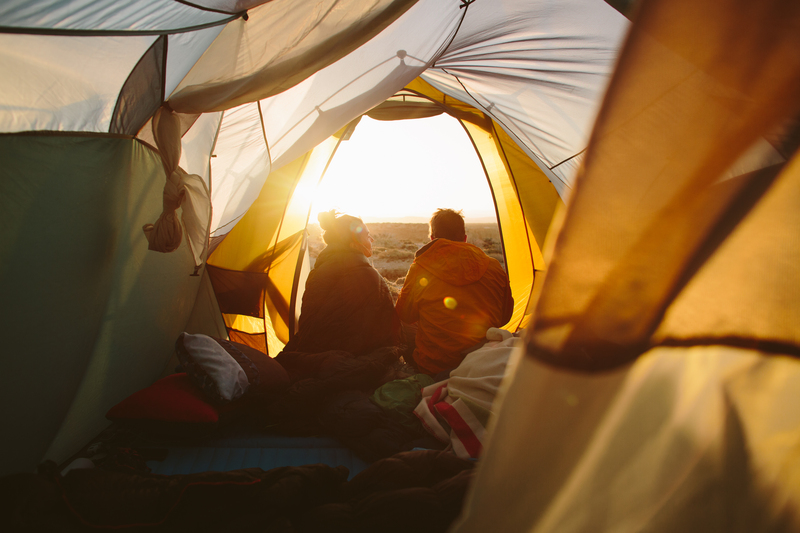 This trip was different though—we’d brought a palace of a tent, the tall, roomy Tranquility 6. 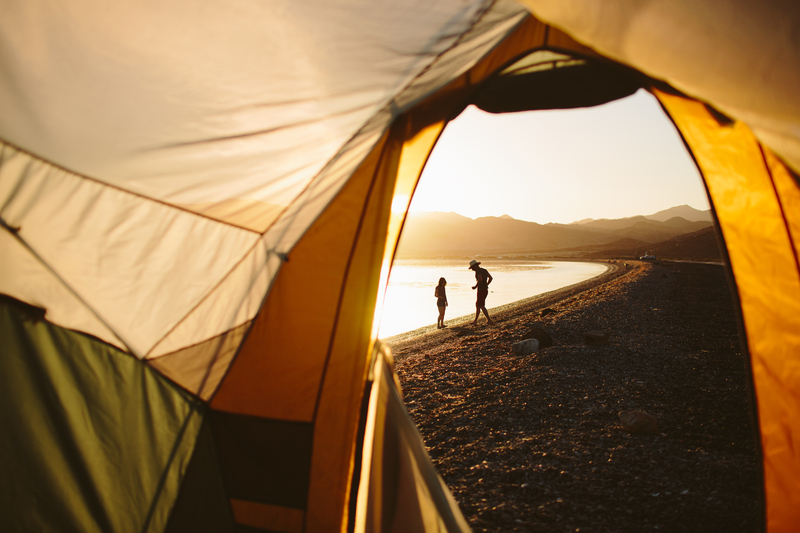 There was something special about it, about spending ten days with five friends all tucked into one giant tent, and that’s one of the things that stands out to me from our spring trip to Baja. We’d traveled south with one goal: to travel with spontaneity, letting the wind and our whim take us where it will. We moved from place to place, exploring hot springs and chasing the perfect taco (hint: there’s more than one place to procure the perfect taco in Baja). The Tranquility became kind of a mobile cabin, our sleeping bags stretched out next to each other every night, listening to the tides come in. 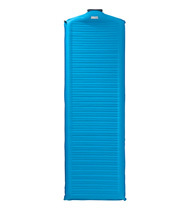 When traveling and base camping out of a tent, durability is key. The wind near the Sea of Cortez was wild, crazy, overwhelming at times, and to be in that environment with this large of tent and not have a single pole snap? We were impressed. Little details like the solar charging window helped when the sand was blowing and we still wanted to take advantage of the sunlight to keep our cameras charged and the tunes flowing steadily. It was a cozy home at the end each long day of off-roading, kayaking, surfing, photo-making and enjoying the wide, open spaces. Moving at a slow pace didn’t mean we never moved around. We moved quite a bit, living like nomads. 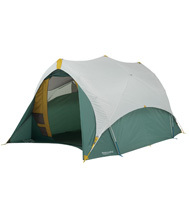 Having a tent that breaks down fast and sets up easy made our days that much simpler. The trip wasn’t without it’s challenges—we battled some crazy wind storms, even chased the tent down the beach once after lazily forgetting to stake it down. There was sand everywhere: in our toes and in our teeth. The weather vacillated between hot and cold, not what we had expected. But we had hot coffee and cozy sleeping bags and the saguaro to remind us to be present and still, and that made all the difference. I’ve done trips where, instead of a Tranquility, we brought several small backpacking tents. A few three-person tents wouldn’t have taken up too much of our truck beds, but when the time came to pitch camp, we would have felt the difference. Hunched together for weeks on end, sandwiched between piles of gear and good friends isn’t the worst place to be, but I definitely wouldn’t describe it as comfy. Whether I’m climbing, kayaking or mountain biking, it’s crucial to pick the right tool for the job. This philosophy is equally important for your camp, especially when that camp can be carried in the bed of your Tacoma and shared with five buds for a week. 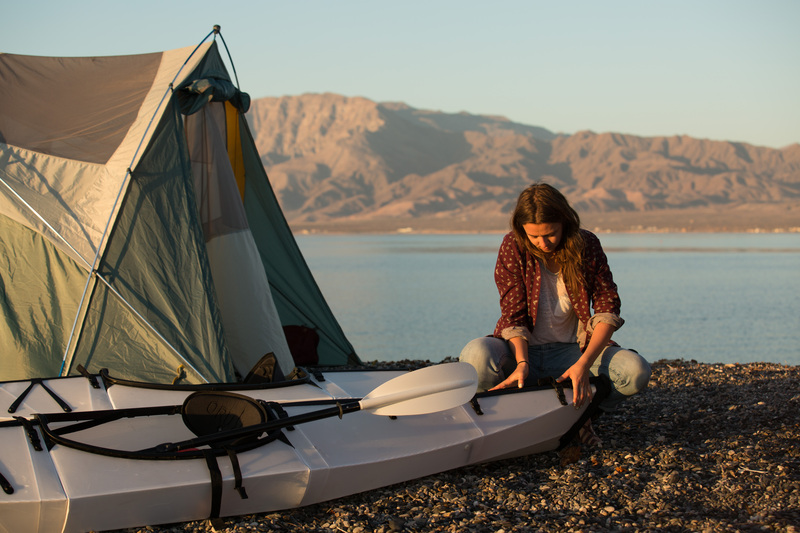 When a tent can provide you with a sense of place and a feeling of peace, it allows you to cherish the moments and adventure taking place around you. Each night in the Tranquility, we laughed ourselves to sleep, the stars shining through the mesh, stories floating around the tent, soft voices saying good night. It was intimate, it was real, and it brought us that much closer. And, just like all that open space in Baja, the Tranquility gave us room to move, room to breathe, room to enjoy. 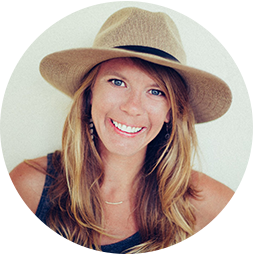 Aly is an adventure photographer and filmmaker based out of Boulder, CO.